Sheffield Winter Garden | Free – Just Turn Up! Food is not just about indulging ourselves with delicious treats, there are many more serious issues raised around food that also deserve to be considered as part of the biggest event in Sheffield’s food calendar; issues such as food poverty, managing food waste, the impact of our food choices on the environment and climate, sustainability and innovations in food. 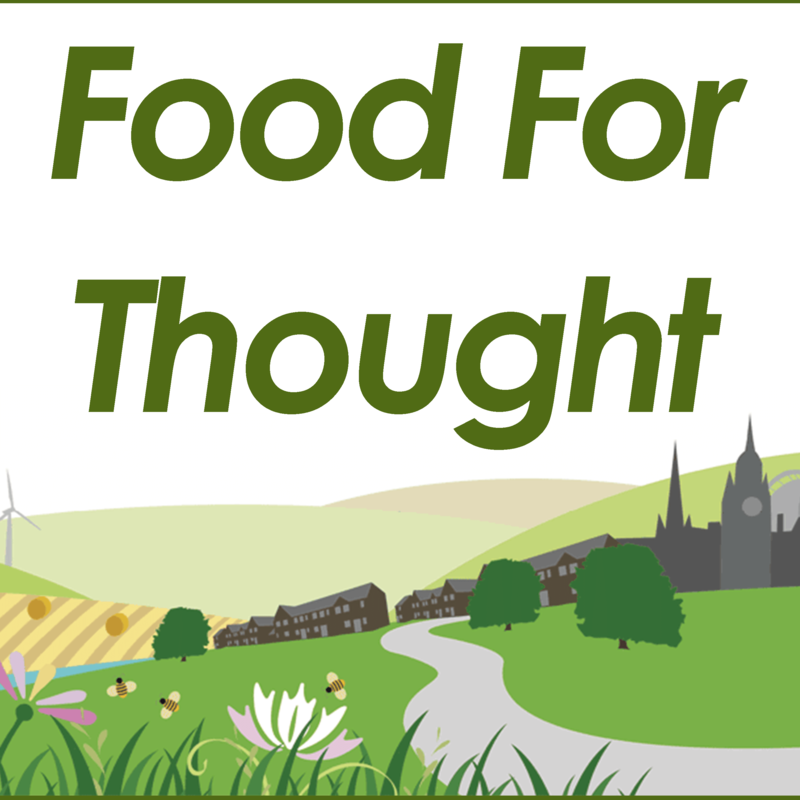 Join us for Food for Thought: a thought and action-provoking programme of short talks and workshops in the Winter Garden from 4pm – 6pm on each day to explore the issues, challenges and opportunities to improve the health, equality, economy and sustainability of all things food and drink in Sheffield. 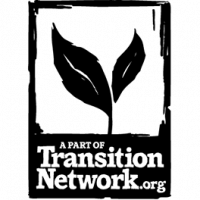 This event forms part of the Sheffield Food Festival, the Festival of Debate strand on the theme of Science & Environment and is co-ordinated by Regather Trading Co-op. Thanks to our speakers for getting involved! How to reduce food waste, in ways that everyone can do easily! Ruth is a passionate advocate for reducing the amount of food we waste unnecessarily, which for the UK stands at around 70 million tonnes per year! This talk will look at the problem of food waste in our homes and suggest easy, fun and effective ways to make the most of what’s in your fridge. With global human populations continuing to increase, farmers are under increasing pressure to grow more food in order to cope with demand. Some intensive agricultural practises are now causing damage to the fertility and health of the soils we rely on, and the UN has alarmingly estimated that we may only have around 60 harvests left before our soils fail. But it’s not all doom and gloom – our soils are full of unlikely superheroes that could help us stop soil degradation and provide food for everyone. This talk will delve into this murky world to shine a light on a group of special creatures that are currently the focus of cutting-edge research taking place right here in Sheffield, which could be the key to saving our soils. Genetically Modified Seeds: Good or Evil? I’m a plant molecular biologist researching how to genetically increase seed size to produce more food for the world. In the lab, I use genetically modified (GM) plants to investigate the roles of individual genes. In this talk, I’ll be discussing the potential benefits of using GM crops to feed the world, and the negative aspects of GM that we should endeavour to avoid. Can a healthy diet be environmentally sustainable too? Food is at the heart of sustainability. We all need to eat, but modern food production damages the environment for future generations. In this talk, I’ll introduce the big issues in this area. How are economic development and urbanisation changing the global demand for food? How do modern food production and consumption patterns harm the environment? Why is meat a sustainability issue? And can we all eat healthily, without costing the Earth? This presentation describes the connections between Climate Change and food production and consumption, and suggests ways in which both our health and environment can benefit from our own food choices. Food waste? Wasted food? Surplus Food? While we might all be concerned with food waste, quite a bit of this food is actually edible and becomes waste or is wasted because it is surplus to the commercial food supply chain. In this short talk, Megan Blake will draw on her research at the University of Sheffield to consider some of the characteristics of wasted food and the reasons food can become wasted. The talk follows the shifts that have occurred in the (British) chicken production, supply and consumption sectors and the resultant implications for food quality, food safety, animal welfare and the environment. Issues of trust in the chicken supply system are also raised. By 2050, there will be 9.7 billion people on the planet. 70% will live in cities, like Sheffield. How do we feed everyone sustainably? A talk providing the background of the regulatory system in the USA where GMOs were commercialised and discuss their approval process. I will also detail the significant role GMOs play in our food system here in the UK using an example.